If anybody is interested, there is a four page feature in this months Classic Cars magazine featuring a rather nice Mk1 1600 GT XLR. Be aware though that the mag costs £4.80, which I thought was rather expensive. That's why I didn't buy a copy. Last edited by Andrew 2.8i on Wed Aug 22, 2018 3:27 pm, edited 2 times in total. 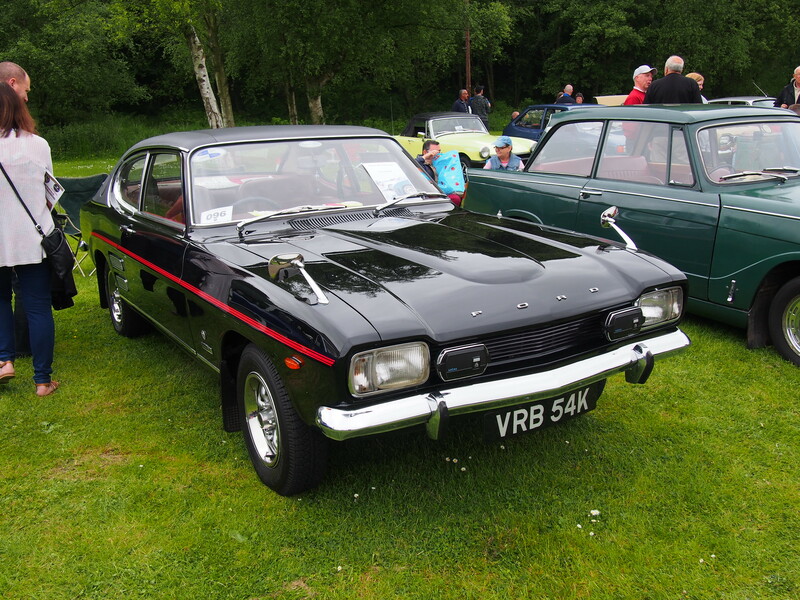 That reminds me, not long to wait now for the next Haynes breakfast meet! I hope it's not too painful and the swelling goes down soon.